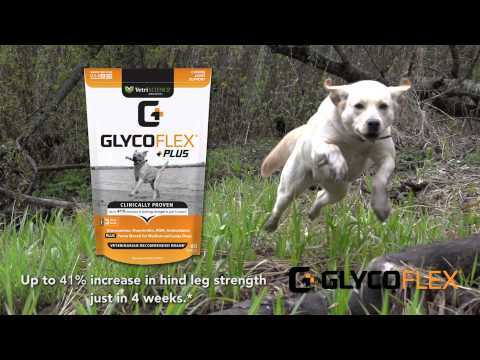 GlycoFlex® Plus is a joint support supplement for cats of any size or age. 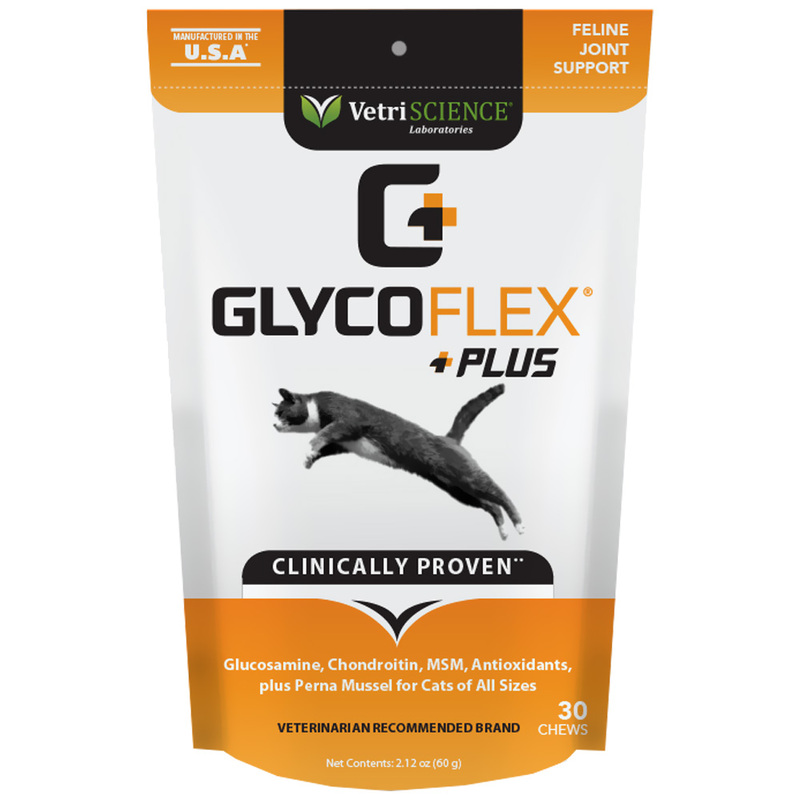 The advanced ingredient combination of Perna, glucosamine, MSM, chondroitin, DMG, vitamin C and antioxidants means GlycoFlex provides support for your cat’s overall comfort and mobility. It helps to cushion joints and keep him jumping and it’s available in a delicious chew he will actually enjoy eating.